Ridge and Partners LLP (Ridge), the award-winning, multi-discipline property and construction consultancy, has been appointed to design and develop the masterplan for the UK’s first automotive resort in Bicester. The Bicester Motion project, which was commissioned by Bicester Motion to celebrate the past, present and future of automotive culture and technology development, will be based at the former RAF Bicester – one of the most complete Trenchard-era bomber bases in the country. The masterplan for the 444-acre site has been devised by a multi-discipline team of planning, heritage, landscape, ecology and architecture professionals at Ridge, who have worked closely with the visionary team at Bicester Heritage. 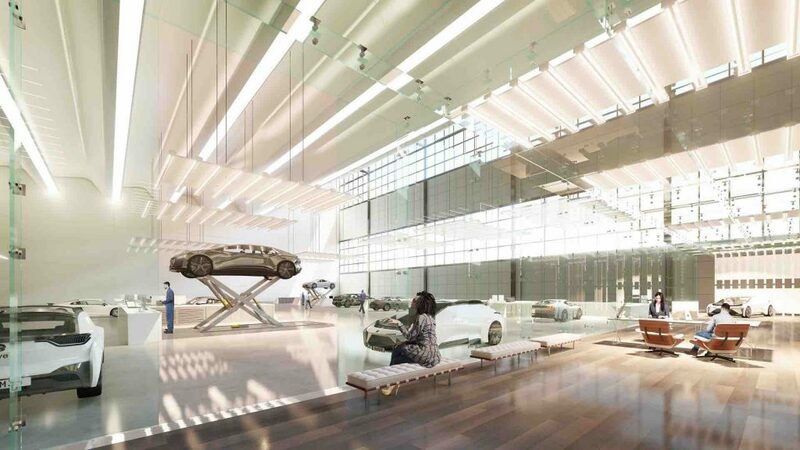 Proposals include designs for a brand experience centre, a Future Automotive Speed Technologies (F.A.S.T.) zone and Motor Vaults – a community of private gallery-style garages for car storage with accommodation. Its ambition is to become one of the country’s top 20 tourist and leisure destinations. The masterplan, showcased at MIPIM in March, is separated into eight zones, the development will cater for a huge variety of sectors, including leisure, experience and tourism, automotive engineering and technology. 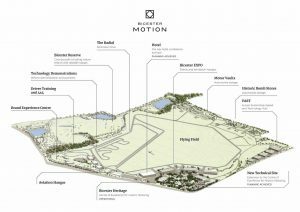 Part of the Bicester Motion development programme will restore a former quarry site and other industrial areas into what will eventually become the Bicester Reserve. This ecology-led, health and wellbeing zone will utilise the site’s currently inaccessible natural areas and offer access to a new country park, complete with footpaths, cycle paths and lakeside lodges. Planning approval has already been granted for a 344-room hotel and conference centre, plus 77,000 square feet of new engineering, workshop and showroom space. Work is due to be completed in the next three years. Bicester Motion aims to attract some of the 29 million visitors that travel to Oxfordshire every year. With tourists spending £1.82 billion across the area annually, Bicester Motion will provide a perfect opportunity to draw-in even greater interest to the location with a GVA estimated in the region of £100m per annum when the masterplan is delivered. Ridge is an award winning, multi-discipline property and construction consultancy offering a unique range of planning, project and cost management, architecture, surveying, design, engineering, health and safety, expert witness and property consultancy services with specific expertise in all market sectors. 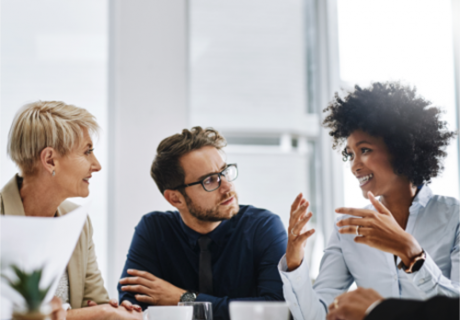 Founded in Oxford in 1946, Ridge now employs over 600 people in 11 offices across the UK, including Birmingham, Bristol, Cardiff, Cheltenham, Leicester, Liverpool, London, Manchester, Oxford, Reading and Winchester. 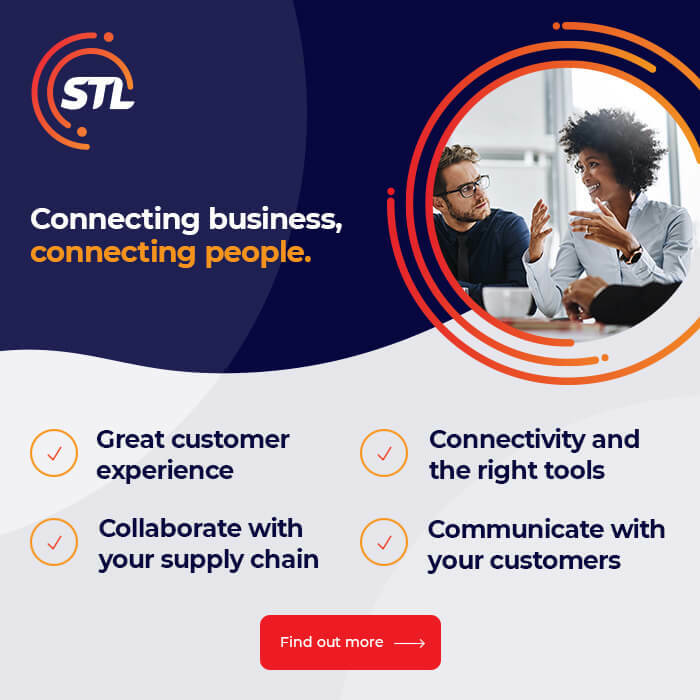 The business operates internationally and has successfully delivered projects in over 75 countries worldwide.